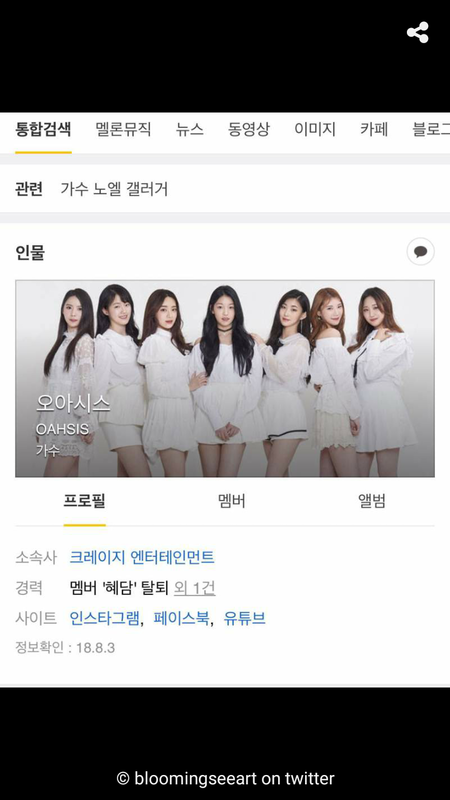 OAHSIS (오아시스), formerly known as SEEART (씨앗) is an 7-member South Korean girl group under Krazy Entertainment. The group consists of Byeol, Hyeon Ju, Cho Hyeon, JoA, SuA, Se Eun and Ye Eun. 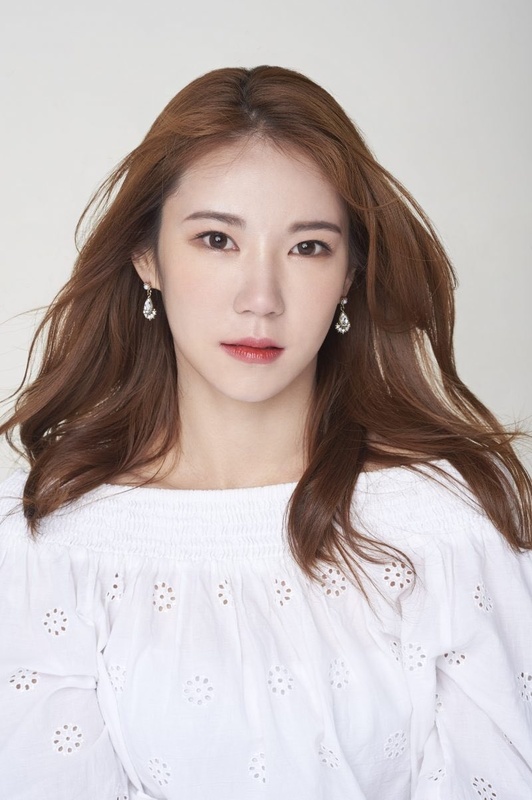 Hye Dam left the band in May 2018. 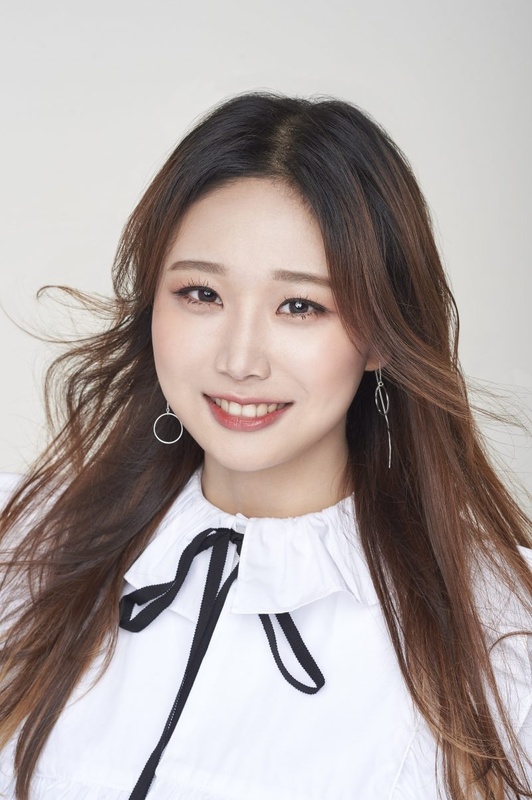 – Members call her the mom of the group. – She enjoys drinking coffee and reading self-help books. 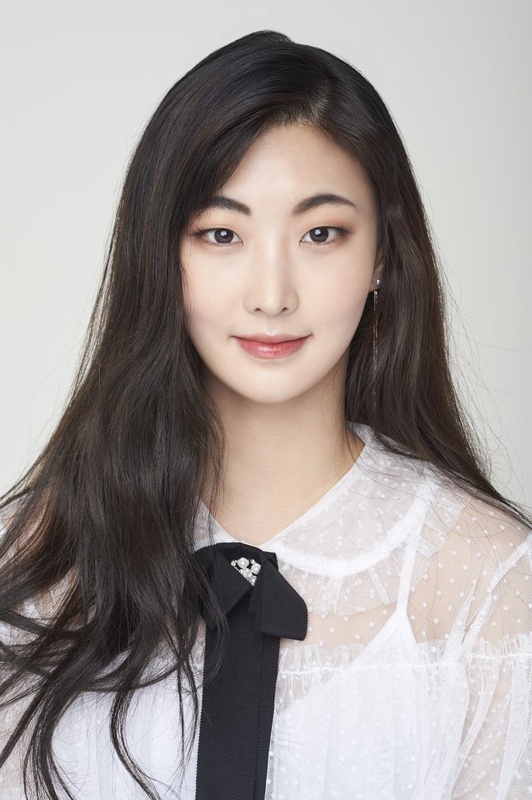 – She was a backup dancer (along with Byeol) for T-ara and EXID. – Hyeonju and Sua will be in the project group AQUA. – She is the oldest of the group. – She enjoys watching dramas and relaxing. 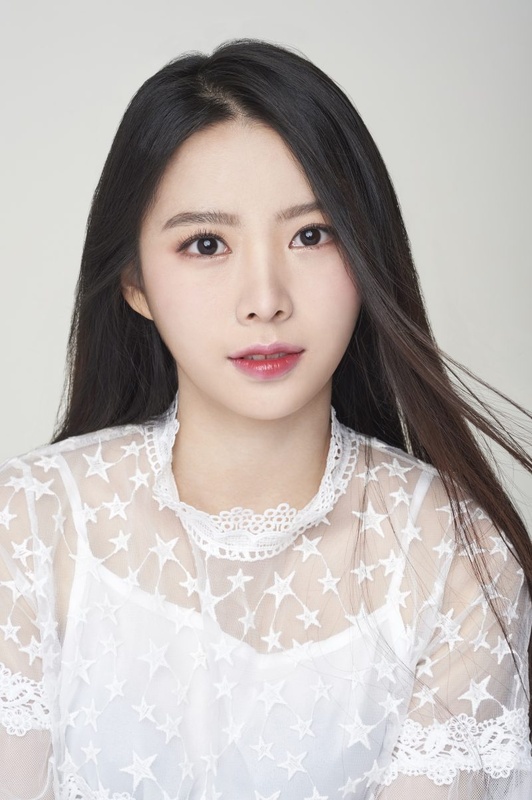 – She was a backup dancer (along with HyeonJu) for T-ara and EXID. – Her specialty is singing ballads. – She is the shortest in the group. – She enjoys watching One Piece (an anime) and cycling. – She enjoys watching mukbangs, writing lyrics and jumping rope. 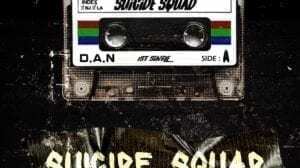 – Her specialty is rapping. – She enjoys editing pictures and dancing. 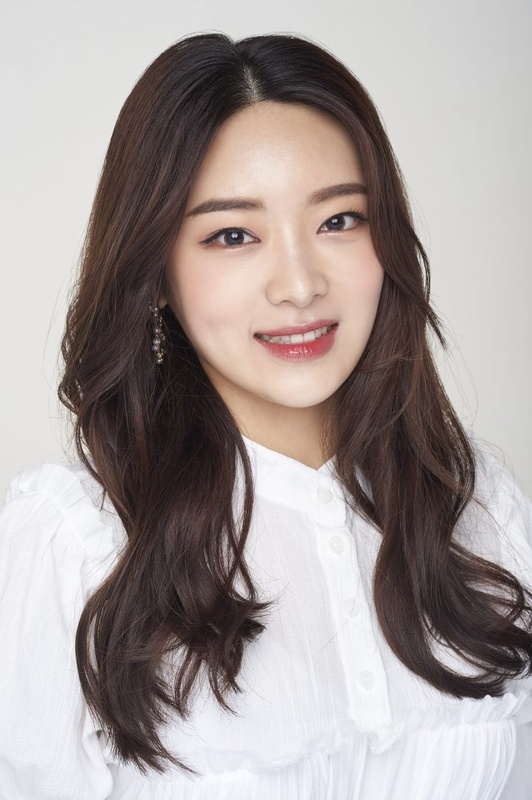 – She was a former trainee under Banana Culture, MJ Entertainment, and Wellmade Yedang. 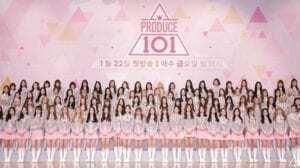 – She participated in Produce 101 Season 1, ranked #57. – Sua and Hyeonju will be in the project group AQUA. – Se Eun would love to perform overseas. – She enjoys collecting wallpapers and watching ghibli movies. – She enjoys sleeping and drawing. – She enjoys shopping and visiting famous restaurants. – Her specialties are dancing and gaming. – She did not attend the special showcases due to her young age and was only revealed to the fans on November 30th. – She left the band in May 2018.
Who is your OAHSIS bias? seeart has not debuted yet I don’t think ? this is their music photo, as they call it. 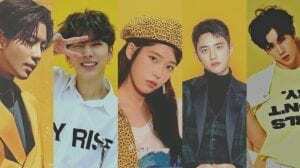 May I know when their debut date is? 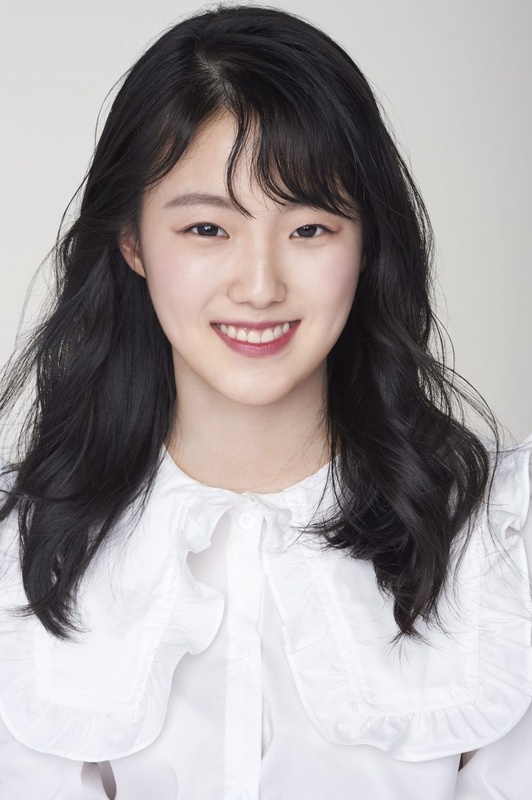 Hyeonju appeared in I’M’s Save Me and DIA’s My friend’s boyfriend MV. They appear to be under KRAZY Ent. now, I don’t know if Y&HC changed their name or what but the girls have pictures on KRAZY ent’s website. Hyedam’s isn’t there though, I think she’s left the group? The rest of the four did not made the cut, but later after the final day of auditions are done, Hyunjoo went to talk to YG and how she wants to be in this competition and YG let her audition and she passed (she ranked 13). Who are their names in the first group picture? They look nothing in the single-person photo. I think seeart changed their name to oahsis Krazy entertainment posted this with their photos twice, but they still use the hashtags seeart so I’m not sure. Here are their recent group image and individual https://uploads.disquscdn.com/images/d45395f0203c7f3206af1492a8f5f798c52d6b16e67df7adf804a1ca81f7ccde.jpg https://uploads.disquscdn.com/images/4c56788cf2ded4b6bb8d6ddc703f5a737405c1609058691ec6b11525ca3f36e1.jpg https://uploads.disquscdn.com/images/cfc6966fe6d49b217d808e44cb1a5d477febe9e506729b0c0c0d1ca65700cfb5.jpg https://uploads.disquscdn.com/images/35eef8e57e3e33822c0d475bd245aecdb8752ccf0af02bdd0ebf3a71a4aaa79a.jpg https://uploads.disquscdn.com/images/6cc28f8e9672b0a03e7c1f21a7329448aecda8a8dae9d3d9d8fe6c33a87190fd.jpg https://uploads.disquscdn.com/images/18028efd2ab93ebd1583765f395ee761874c98a35fbf694840907a428329bac7.jpg https://uploads.disquscdn.com/images/627afe0b95b663d49811f40a831dc3358a05569d4ee584b720b18be6a6772bdb.jpg from KrazyEnt website. – She’s often told she resembles the Pokémon Chikorita. – She prepared to study Aviation. – She studied in Canada when she was young. – She can speak fluent English, but hasn’t practiced in a long time. – Her Special Talent is impersonating flight attendants in English. 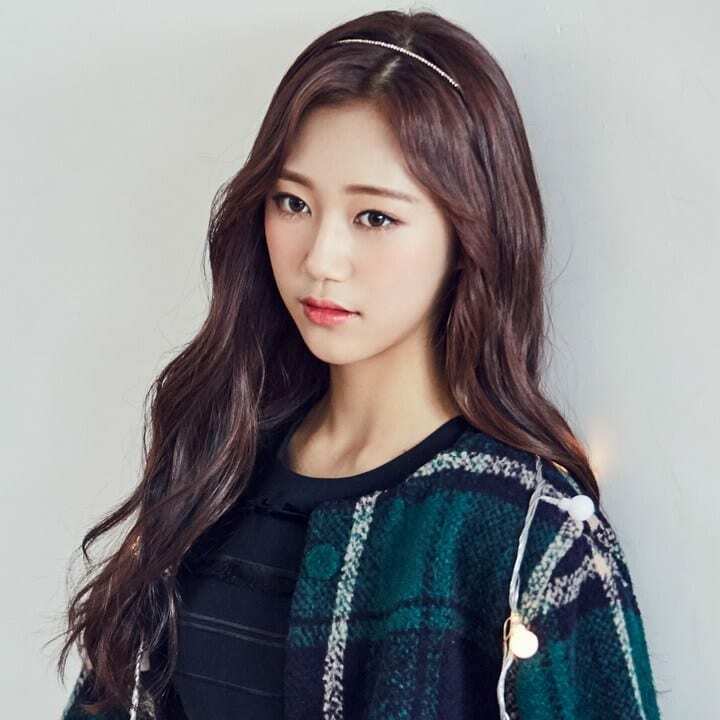 – She appeared in NC.A’s “So Do You” MV, I’M’s “Save Me” MV, and DIA’s “My Friend’s Boyfriend MV. – She ranked 11th out of 12 best visuals in Mixnine. 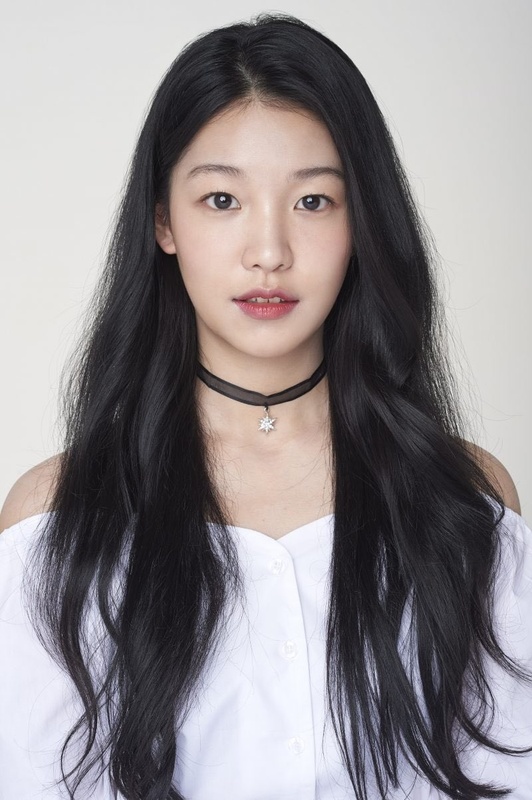 – She participated in YG’s survival show MIXNINE, got eliminated in the final episode. – She is the sole member with monolids. – She used to dislike her monolids, but since debuting she has come to love her eyes. – She prepared to be a sports dancer since 4th Grade & quit just before Highschool. – Her favorite dancesport styles are the jive & samba. – She loves to play random songs & dance freestyle.